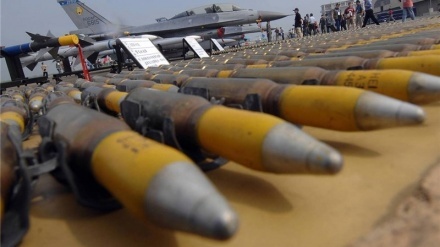 Germany's secret Federal Security Council has allowed weapons shipments to countries directly involved in the war on Yemen, including Saudi Arabia and the United Arab Emirates. 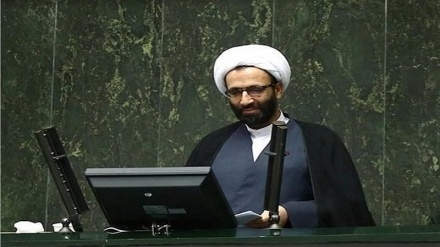 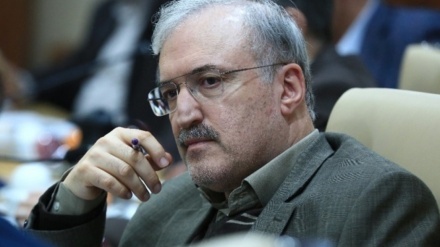 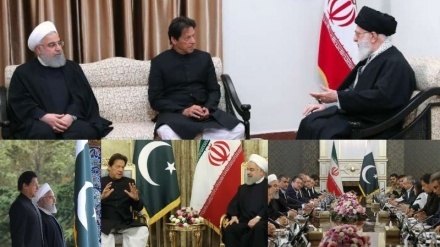 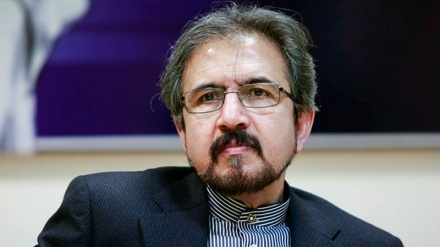 Iranian Foreign Ministry Spokesman said that fake supporters of human rights are sharing the responsibility of massacre of Yemeni people by Saudi's hand. 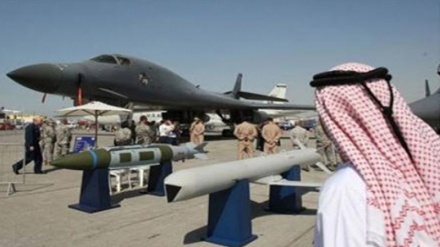 Twelve human rights organizations have sent a letter to the Canadian government, calling for the immediate end to arms sales to Saudi rulers. 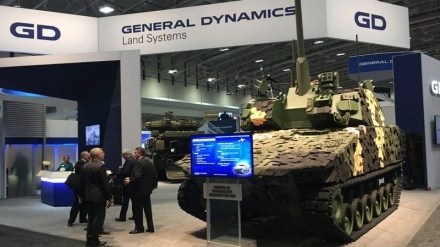 American military manufacturer, General Dynamics Corp warned Canada against its decision to stop sales of armoured vehicles to Saudi Arabia. 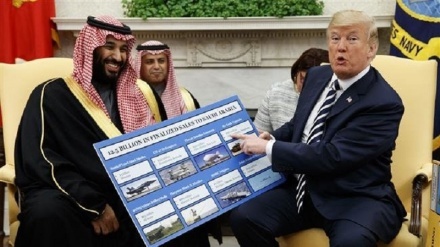 The US government persistently continue backing Saudi war in Yemen despite raising outrage and pressure about the humanitarian crisis in the war torn country. 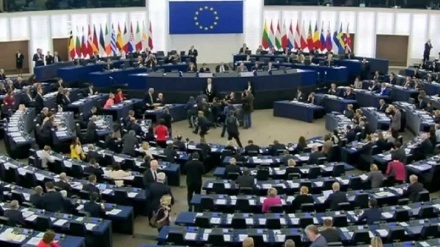 A project resolution prepared by members of the European Parliament calling on EU countries to impose an immediate ban on arms supplied to the Saudi regime and extend it to all countries participating in the military aggression against Yemen. 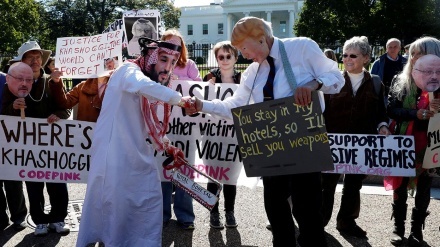 US House Democrats are considering to introduce a new bill punishing Saudi Arabia over the murder of Saudi journalist Jamal Khashoggi. 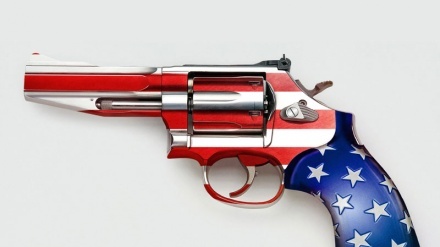 The United States has reportedly sold $192.3 billion worth of weapons in international arms deals in 2018, which represents a 13% rise compared to 2017 in combined arms sales. 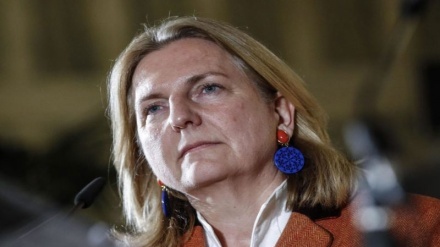 Austrian Foreign Minister Karin Kneissl told the Saudi ambassador in Vienna that Riyadh explanations of dissident Jamal Khashoggi death is not convincing. 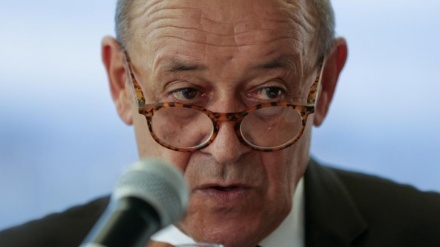 The French foreign minister Jean-Yves Le Drian has said France does not rule out sanctions against Saudi Arabia if its' authorities are found to have been involved in the killing of journalist Jamal Khashoggi.